Grammy-winning recording artist Dubfire is renowned for his seamless DJ sets, groundbreaking music, and his innovative label, SCI+TEC. Widely recognized as one of electronic music’s most versatile artists, Dubfire initially brought a pioneering sound to the masses during his days as one-half of the distinguished DJ & production duo Deep Dish, which led to a catalog of timeless dance classics, a Grammy for remixing Dido’s “Thank You,” and numerous international awards to their credit. 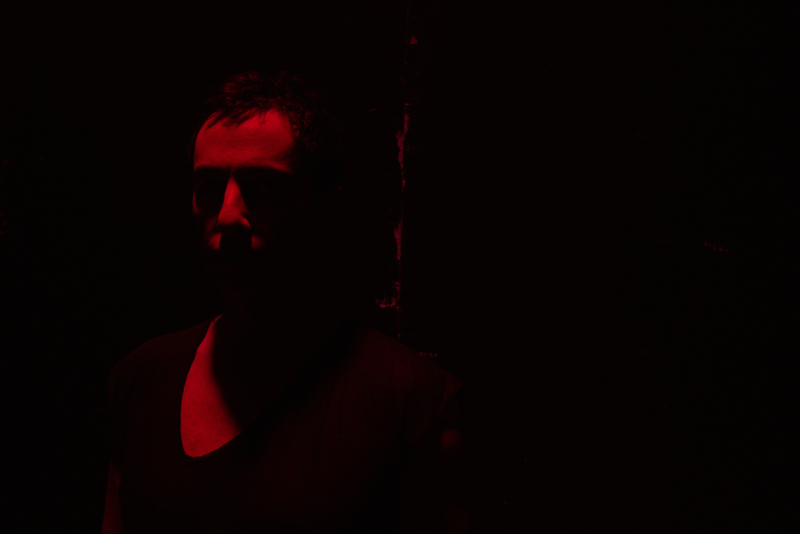 In 2008, Dubfire remixed Radio Slave and Danton Eeprom’s “Grindhouse,” a track that has come to encapsulate everything he stands for today: dark funky rhythms and technological brilliance. The remix crossed nearly every genre and was the apex of a unique sound DJ Magazine labeled “jet black, polished chrome techno.” This success led to a collaboration with pioneering UK outfit Underworld, resulting in two tracks, “Bird 1” and “Grace,” that were included on the band’s 2010 long-player, Barking. Most recently, Dubfire decamped to Barcelona where he established a studio, an international office for The Bullitt Agency (which he co- owns) and created a convenient jump-off point for frequent trips to Ibiza where he is a fixture at the White Isle’s most exceptional outings - Cocoon, Carl Cox’s Revolution, Circoloco and most recently, Richie Hawtin’s ENTER. All the while, Dubfire has grown SCI+TEC into a home for many emerging and established talents, and has launched label showcases across the globe, notably at the BPM Festival in Playa Del Carmen, WMC in Miami, Sonar in Barcelona, Kazantip Republic in Simferopol, and Amsterdam Dance Event. An avid “foodie”, Dubfire has become a leading authority on cuisine and prompted him to launch a new concept dubbed “MENU by Dubfire”, which he debuted to great success at Chicago’s Wavefront Music Festival. “I thought that this was a great way to integrate two of my passions, food and music”. MENU’s mission is to create showcases where music and food intersect. The soundtrack and the night’s menu are both curated by Dubfire. Always forward-thinking, Dubfire’s personal style has always been recognized by fashion designers. Through these relationships, Dubfire worked with the renowned Japanese fashion brand, ATTACHMENT to launch his first clothing collaboration, d-attached in June 2013. d-ttached brings together Dubfire’s clothing style mixed with owner designer Kazuyuki Kumagai’s pristine and trademark Japanese attention to detail.